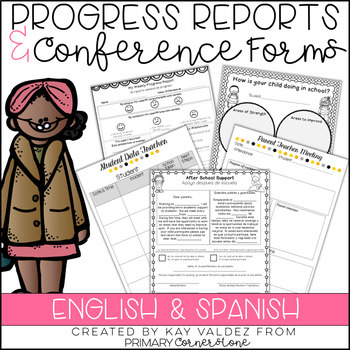 This post originally appeared on the blog Primary Cornerstone. In recent weeks, I’ve gotten several inquiries in regards to my portable word wall. 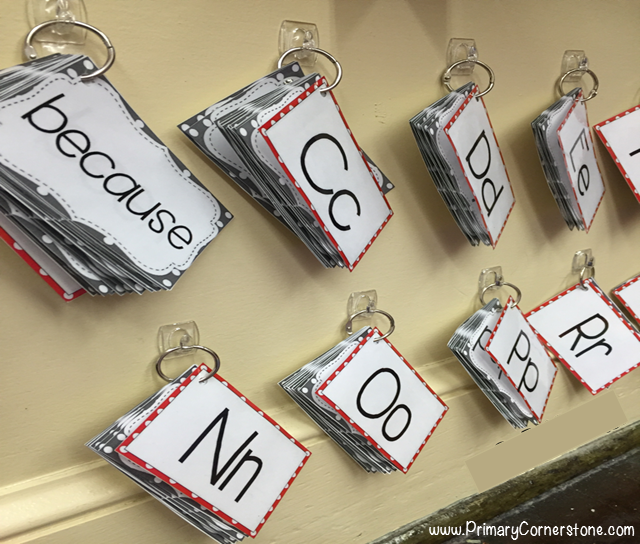 I’ve decided to put this post together to end the mystery behind the portable word wall ::cue mystery music:: and to hopefully get you to join in on this amazing way to have a word wall while saving space and promoting engagement. 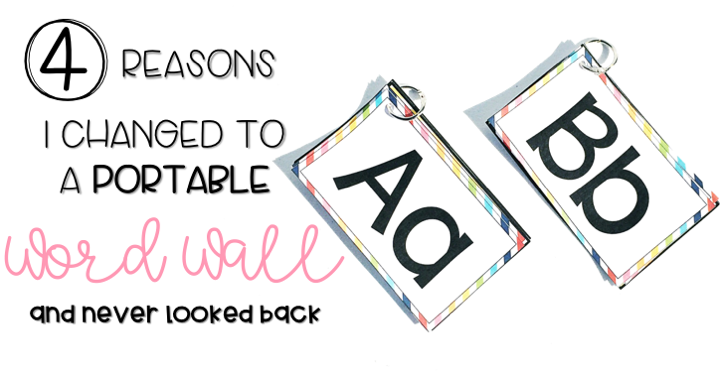 You’ve seen it, you’ve wondered about it, you’ve even contemplated taking the plunge and making your word wall portable. But, something is holding you back — you don’t understand its purpose. 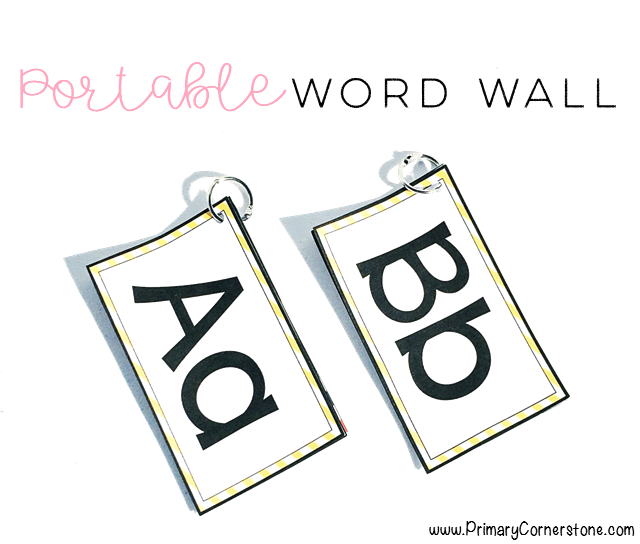 I’m going to explain the portable word wall, gush over its benefits, and give you tips on how to introduce it to your class. It is exactly as its name denotes. The words that we normally put on the word wall are on cards instead of written on the wall. They are organized alphabetically and placed on rings to create word wall “books”. 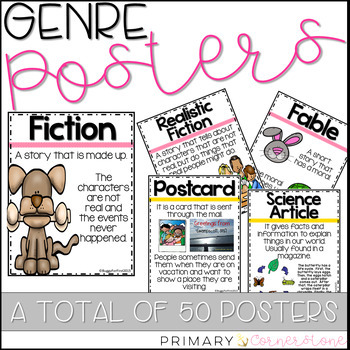 They can be hung up on the wall and students go up and grab a “book” depending on what word they need help with. i.e. A student is writing and is not sure how to spell “friend”. They know the word begins with the letter F so they go up and grab the F book and take it back to their seat. 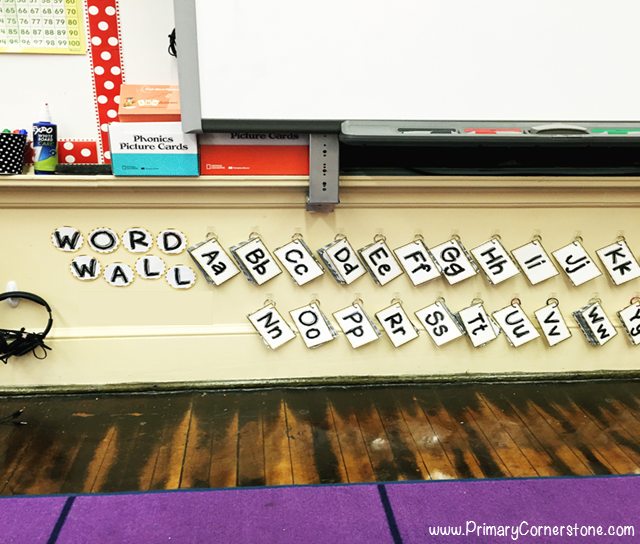 Why Use a Portable Word Wall? I used to dedicate an entire bulletin board to my word wall. It was great, but when you have limited display spaces in your classroom, it is not so great. Now I am able to use my cork board for student work display and my white board as a focus wall. A portable word wall doesn’t need a lot of space. My word wall isn’t even located on a wall that would be used for anything else. It is on the lower end of the wall and at eye level with the students when they sit on the rug. It is literally available wall space that I wouldn’t be using otherwise. Yes, it is!! I LOVE that the students take responsibility of their learning. With the idea of student centered classrooms at the forefront, we can say that a portable word wall centers around the students. Whenever my kiddos are writing, they love getting up to the word wall and grabbing the book they need. The hands on experience makes it personal. 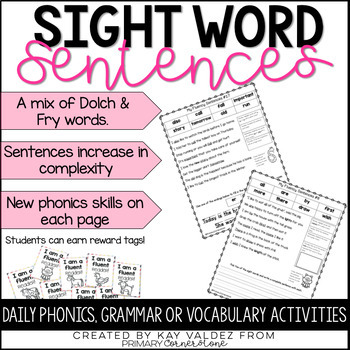 The students remember that it is a tool for their advantage and it is very helpful for students who struggle with tracking letters because the word is right in front of them. My classroom is not fully flexible when it comes to seating arrangement, but during independent work time, the students are never at their seats. We sit in different areas throughout the room in order to work and some areas are far away from my traditional word wall or out of a student’s view. With the portable word wall, it doesn’t matter where my students are because they have access to it. They can easily grab the book they need and take it back to where they are sitting. You are not limited to keeping the portable word wall on the wall. Because the words are on cards, they can be used to “play” some center games or for fluency practice. 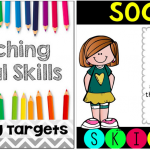 Students can use them to do read and write rainbow writing in which they read the word on the card and then write it 3 times using different writing tools (markers, crayons, pens). They can also use them as flash cards with a partner to practice reading and spelling. My personal favorite is when a student holds a word up on their forehead for their partner to see. The partner will spell the word and the person holding the card must identify which word they spelled. Fun! When do you introduce it to the class? I introduce it right at the beginning of the year and place as much emphasis on it as I would a traditional word wall. Students should understand its importance and how it is a learning tool for their benefit and not a toy. Practice how to get it from the wall and how to put it back so that it is always in alphabetical order. Explicit instruction of how to manage it goes a long way. How do I avoid it becoming a game? The biggest attraction with the portable word wall is that students get excited about it because they will get to manipulate it. They get to stand up out of their seats and who doesn’t love getting a good stretch? 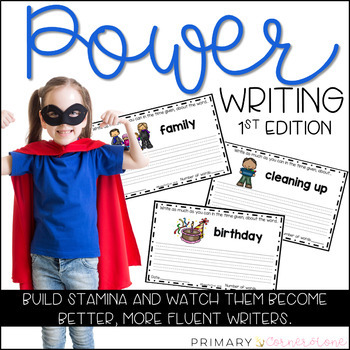 I like to nip this “getting up and pretending I need a word wall book because I want to walk around and get a good stretch” behavior from the beginning (I’m sure this never happens in your class :wink:). Students are expected to highlight or underline any word in their writing that was aided by the word wall. This way, they have “proof” that they used the word wall. I notice that after the initial 2 weeks, students don’t even need the proof anymore because they learn how to use the word wall appropriately and for their benefit. 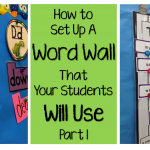 How will my students know if the word they need is on the word wall? Initially, they may not because they don’t know all of the words that will end up on the word wall. At the beginning student may ask me “Is this word on the word wall?” If I know it is, I ask them what letter they think it begins with and then have them attempt to find it themselves. With continued exposure, the students start to remember which words are there and which words are not. 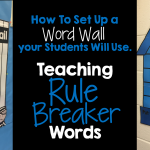 As your students interact with them, they will find words that they wish were on the word wall. 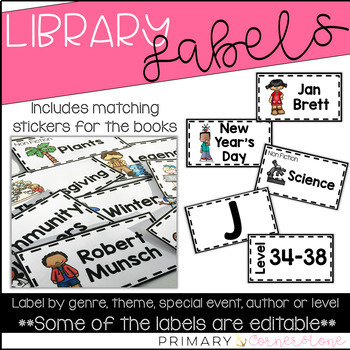 With this EDITABLE resource, you can add those words in and customize for your students’ needs. Do you start out with all the words or add them as you go? Either way works. I know many people that do it gradually. I like to put them all out at the beginning because it increases exposure. 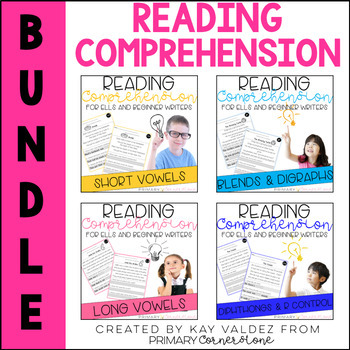 I don’t want a student to have to wait until a specific unit when I introduce a certain word if they may already need it now. As students are looking for words, they are inevitably being introduced to others. Exposure is always a plus. What command hooks do you use and where did you find them? I use the Command Mini Hooks and I purchase them either at Walmart or on Amazon. Are you ready to take the plunge?! Start Here. 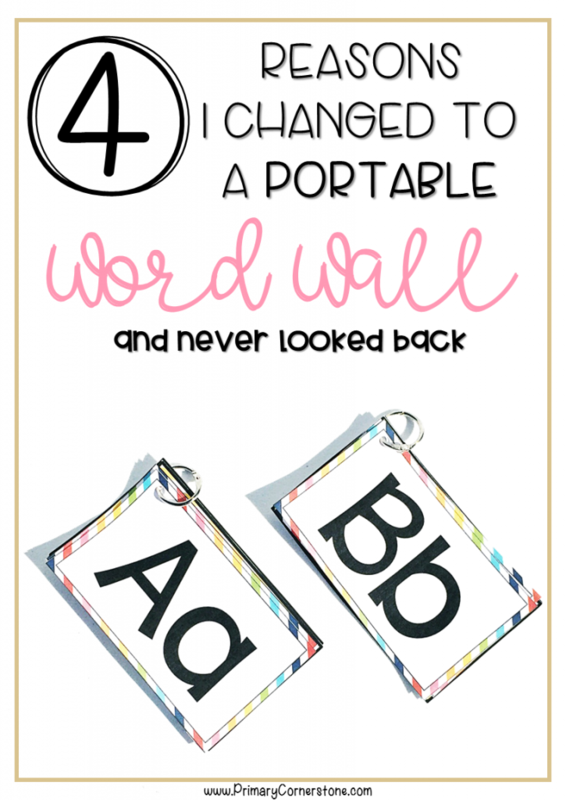 These Portable Word Walls are EDITABLE. 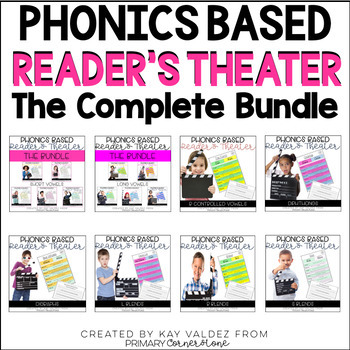 Check out the four different editions of this resource in my TPT shop. 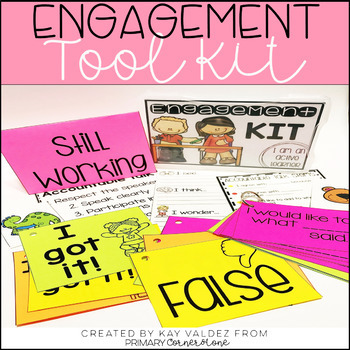 Kay is a primary grade teacher and Professional Development instructor in Massachusetts, who is passionate about educational equity and sound pedagogy. 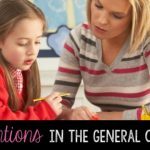 She shares her challenging path to education on her blog (www.primarycornerstone.com) and how it shaped the kind of teacher she is today. Kay is a wife and mother to two vibrant girls and balances her time between family, school, TpT, and faith based services within her community. Don’t miss her down to earth approach, insightful advice and everyday antics with her family on her Instagram feed (https://www.instagram.com/primarycornerstone/).